How Far is Tejas Payas? Tejas Payas is a marvelous project. It is the perfect place to live in as it is surrounded by greenery and also lets you enjoy a pollution free environment. 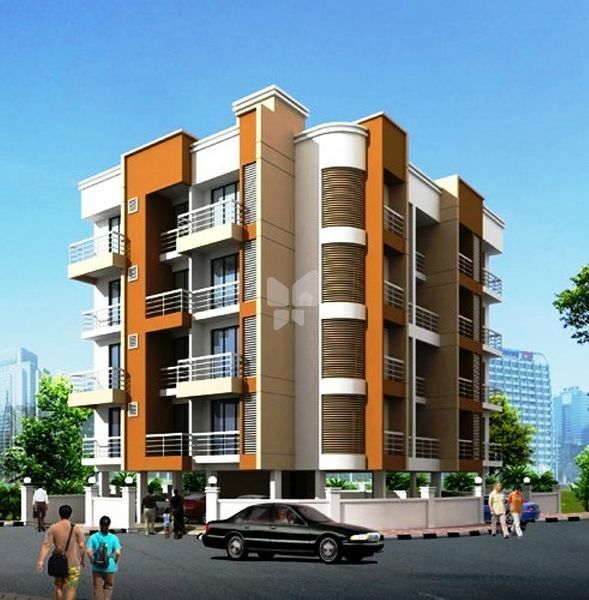 Well planned composition of flats justifies the area and presents a beautiful living space. Tejas Payas is surrounded with expediencies, making life easy and full of comfort. It braces the comforts in the form of luxurious amenities and facilities that would definitely make this place first choice of aspiring families. These apartments are perfectly made by bringing comfort in reachable prices. It is an elegantly made Complex.